I’ve got to say, the winter time in Ireland has been absolutely gorgeous this year. It’s not freezing – the temperature is manageable enough. I can wear cute winter snuggly clothes and light up my winter scented candles. Its got me in the mood, so after the New Year I wanted to put together an edit of my beauty favorites to start off the year right. Plus, the weatherman is calling for snow this week?! 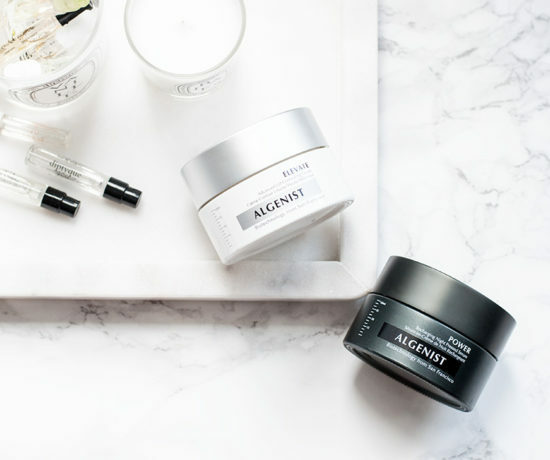 For this post, I picked up all of the items from Space NK Apothecary as it was my first proper beauty haul from their shop. 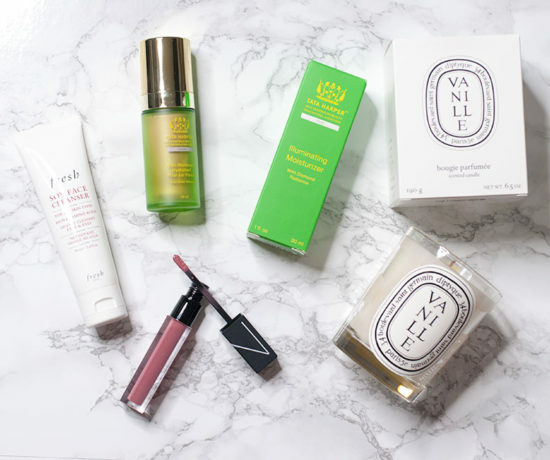 Yes, I’ve shopped with Space NK before, but I went in with a list of products I had to buy. 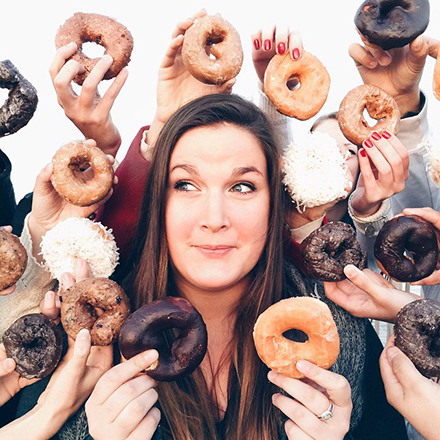 I’ve been watching peoples videos and blogs and wanted to see if they live up to they hype! I’m so excited to finally give them a go. 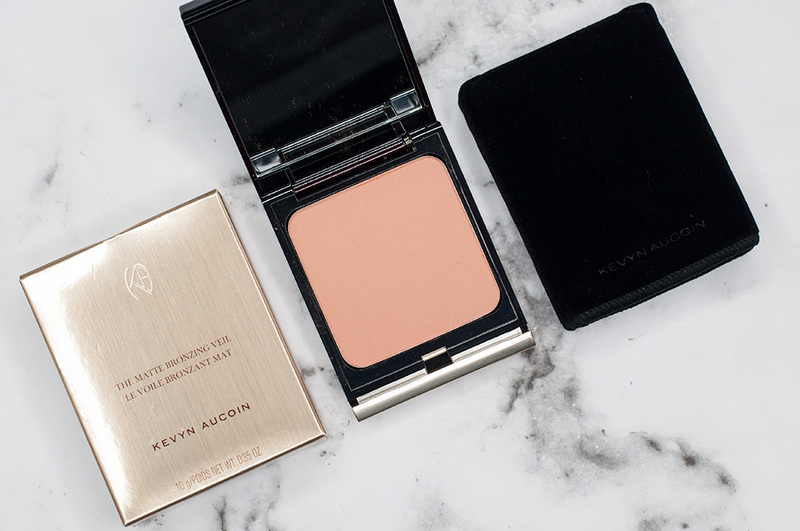 I’ve been hearing more and more about Kevyn Aucoin products and have been really antsy to try out the matte bronzers in this range. There were only two to choose from, so it made my life a lot easier. I purchased the Matte Bronzing Veil in Desert Days – which is a light to medium color. The medium to dark is called Desert Nights in the off chance you were wondering. I figured during the winter I didn’t find a darker shade necessary, so I just stuck with one bronzer for now. Maybe when I’m more tanned? 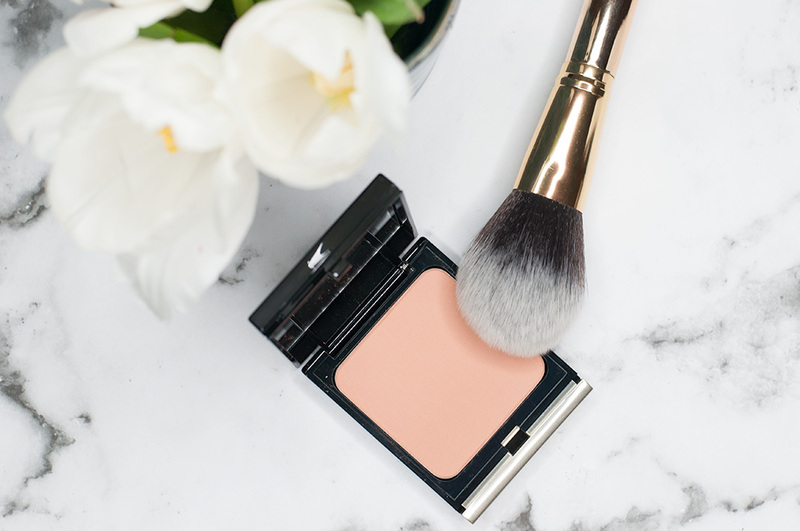 It is a great quality, the packaging is chic and has a good amount of pigmentation that you’d want in a bronzer. If I’m being honest though, with all the raving going on, I didn’t find that this suited my skin as much as I hoped it would. Yeah, duh Sara, not everything can be a winner. 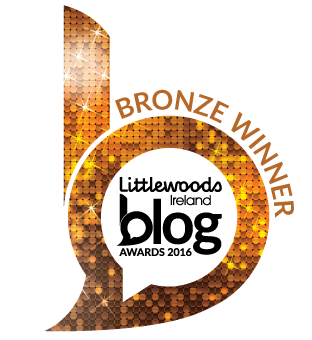 I would prefer a more bronzed brown instead a hint of deep orange. I know next time I go into Space NK I will be purchasing the Sculpting Powder as I saw that its more of an ashy-grey-deeper-brown. 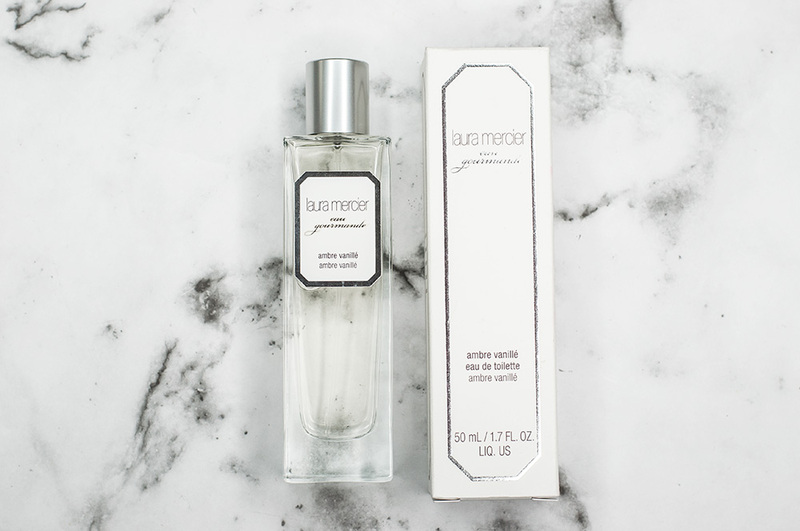 I know I talked about the Laura Mercier Ambre Vanille scent here, but like I said – I purchased the Eau de Toilette because I enjoyed the body creme so much. It isn’t an overpowering vanilla, which is what draws me to it. There are some undertones of woodsy scents that tone down the sweetness. After a shower, I just pop on some of the body creme and spritz a few sprays of the eau de toilette and am good to go for a long lasting scent. I’ve gotten so many compliments when I wear it. 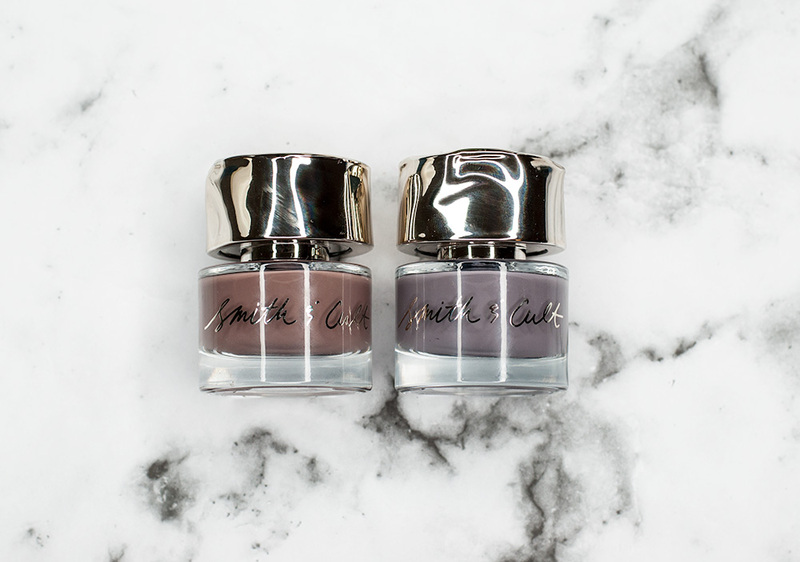 One of the best purchases I found in the past month is the Smith & Cult nail polish range. Not only do the bottles look fab, the pigments inside last incredibly long for regular ol’ nail varnish. 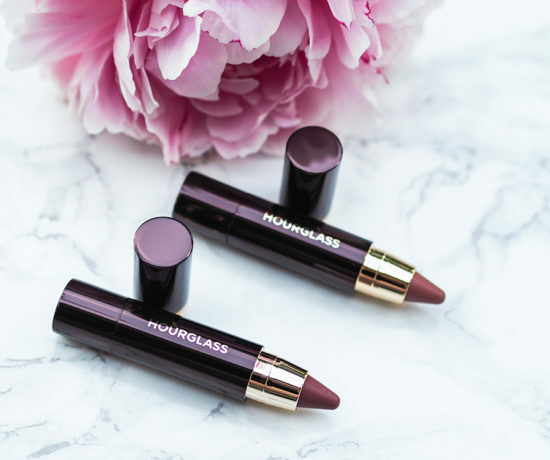 I do realize that it does come with a hefty price tag per bottle, just like the Chanel or Dior colors – but if you’re like me and splurge: these are SOOO worth it. I picked up my first color Stockholm Syndrome which is a grey-lavendar-purple color. Honestly, in the light it can change. The color lasted almost two weeks (applying base and a top coat) before I got the first signs of chipping. I wasn’t sure if it was because I got a manicure and they ALWAYS make my nails look great and work magic, or if it was the nail polish itself. After that color started to wear off, I picked up Tenderoni and tested for myself. Its more of a grey-brown color, which I realize is extremely similar to Stockholm Syndrome. Without a top coat or base coat, the color lasted around a week. The brushes make it extremely easy to paint and I find that it dries a bit quicker than normal polish. I know I’ll be going for a bit more color next time I pop in to Space NK. Oribe. Wow. I know this Dry Texturizing Spray has been on the scene for years, however I had to pick up the full-size bottle. It’s basically the only product I use in my hair at the moment. My hair is always stick straight and shiny. The Dry Texturizing Spray gives my hair a bit of a lift and also keeps it from getting greasy. It is a great alternative to plain dry shampoo as it adds much needed volume to my hair. 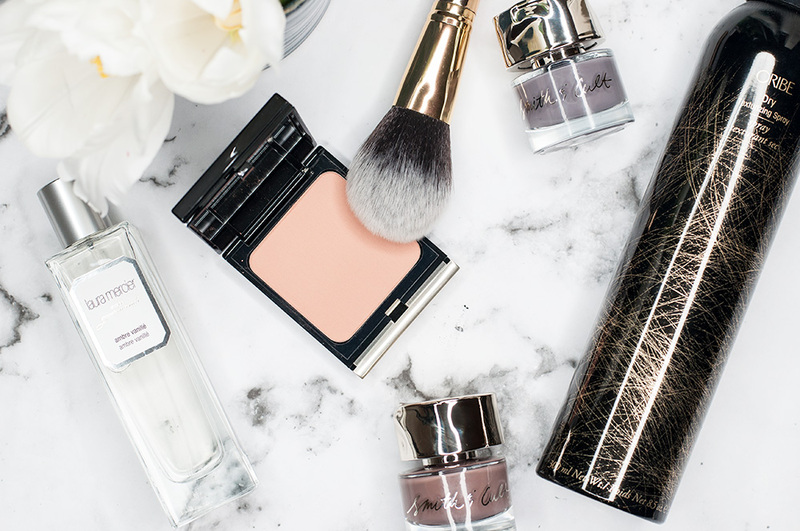 I have a few travel sizes that are great – but this big bottle will last awhile longer. The smell is extremely neutral and smells really fresh! Lastly, is the This Works Deep Sleep Pillow Spray. I’ve read so many reviews of this and just wanted to see how it actually does. I’m not someone that usually has a problem falling asleep, I could sleep standing up if I had to. I grabbed this as I was making my way to check out at Space NK, not knowing that I bought a duo. Inside is a balm and the spray. Note: the balm is not for lips – glad I read the packaging before I attempted using it! The balm is for moisturizing dry skin and to keep cuticles oiled up. Apparently it is a relaxing pulse point balm with aromatherapeutic benefits to help you unwind and enjoy a better night’s sleep. I’m not sure how true it is, but I do enjoy the scent. As for the spray, I’ve been spraying it on our pillows every night for the past few weeks. I do notice I wake up fresh and love the scent of lavender hitting my nose as I fall asleep. I’ve made the mistake of using too many sprays which dampened my pillow – but the scent was still there by morning. I think its a nice product that is great for gifting, but maybe something I won’t purchase again. We will see. I completely agree with This Works sleep spray. It smells gorgeous but did not help me sleep at all. 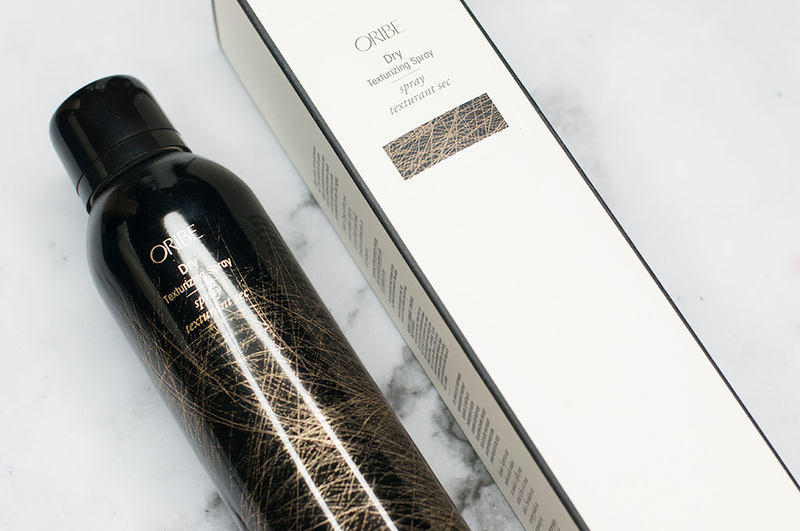 I must check out the Oribe spray on the lookout for a new one.